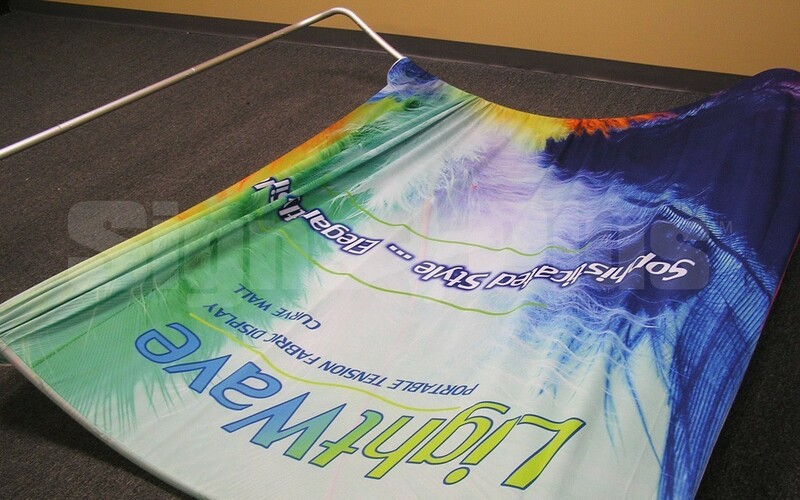 LightWave II" 8 ft Horizontally Curved Tube Tension Fabric Display Complete Kit: includes 89.5" wide x 86.6" high x 15" deep aluminum tube frame with soft carrying bag and custom dye sublimation printed fabric graphic. 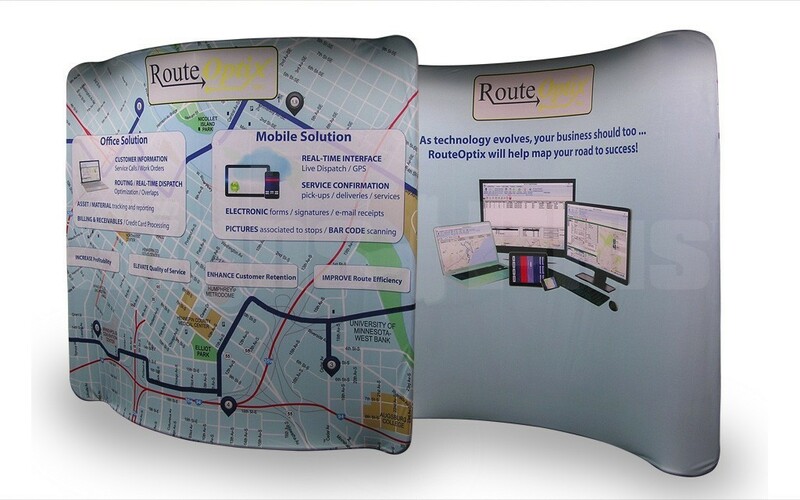 The LightWave II 8 ft Horizontally Curved display adds a modern, sophisticated look to your tradeshow exhibit with a smooth tensioned fabric graphic which stretches over the lightweight aluminum frame to create a spectacular graphic display. 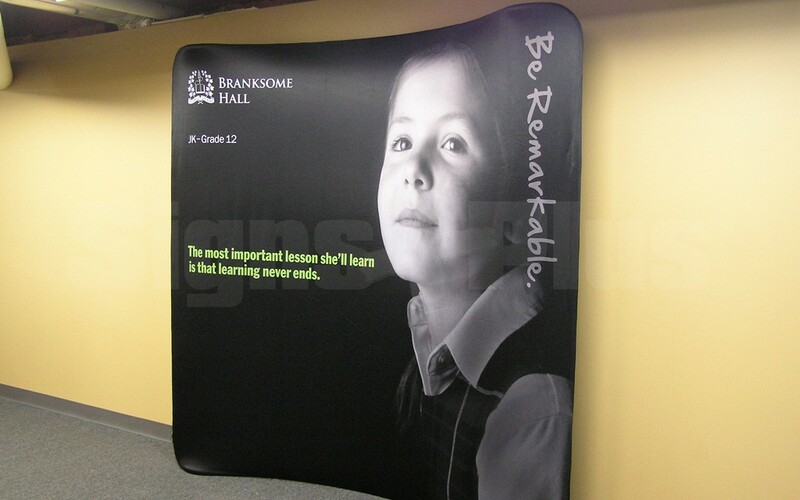 Its 89.5" wide x 86.6" high x 15" deep display size gives plenty of space for a backwall with impact and its curved shape adds to the already soft flowing look of all LightWave II models. The LightWave II line of displays are economical, extremely light weight, and feature tool-free easy set up by just one person. 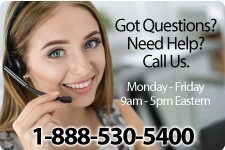 The frame structure of these displays feature a light weight 1-1/4” diameter aluminum tube frame with snap button assembly and rounded corners, with frame sections bungee corded together and number coded for easy assembly in minutes. 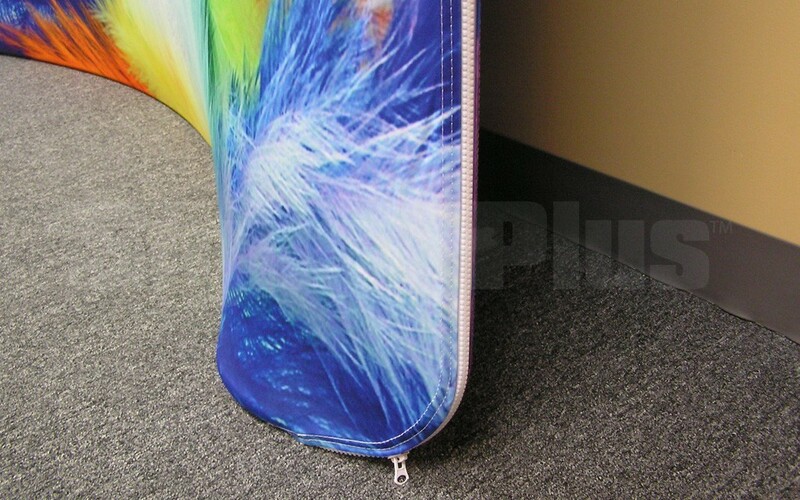 The full colour dye sublimation printed fabric stretches over the frame like a skin, creating a look that is clean and modern, and its effect is spectacular. 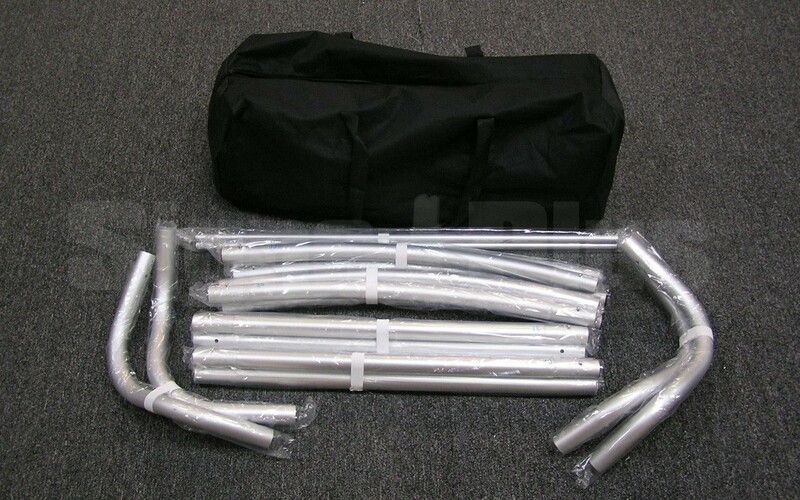 Each display comes with a soft carrying bag and is backed by a 1 year hardware warranty. 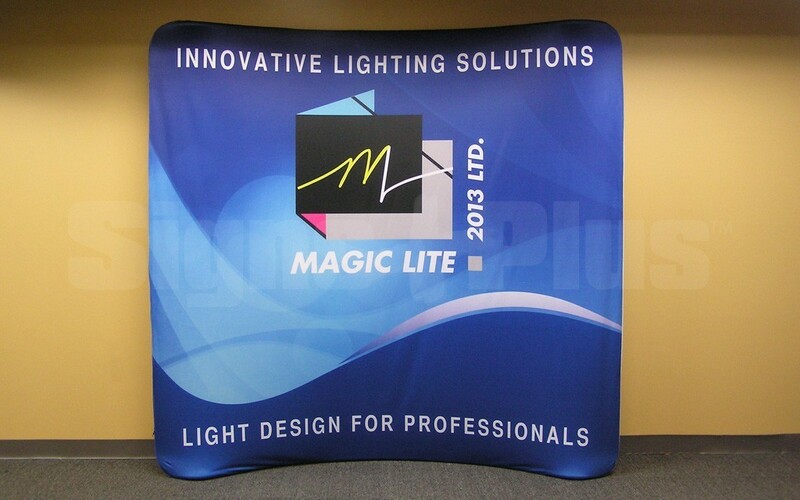 “LightWave II” displays are available in 8’ and 10’ wide floorstanding backwall models(in straight or horizontally curved models), along with Curve Tower, Cobra and Counter displays to complete your exhibit.